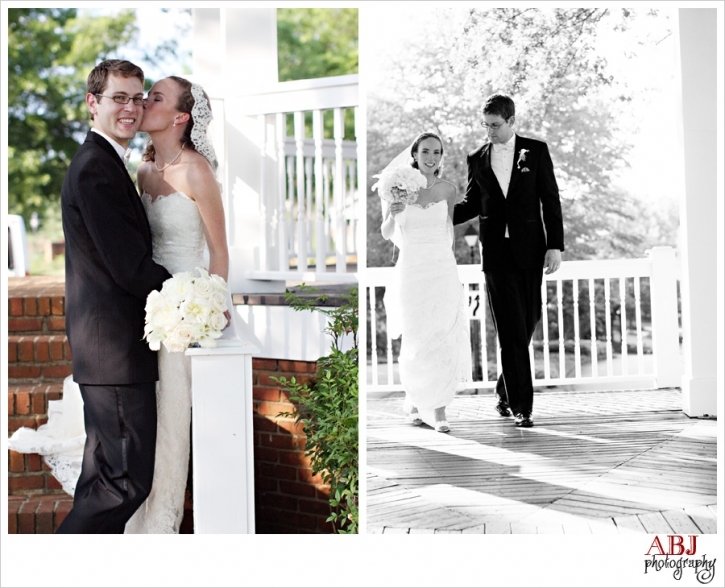 After a few photos at Peachtree Presbyterian we headed over to Olde Town Athletic Club in Marietta. Eric and Mary Frances were welcomed to the party by a ton of loving friends and family! The band was amazing and kept the party going all night. We had a blast watching how much fun the guests were having, and the night flew by so fast! 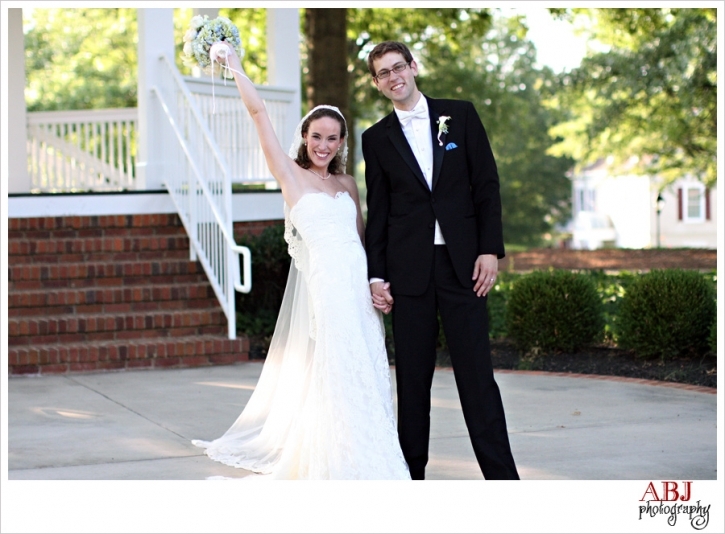 Eric and Mary Frances, we wish you two so much happiness and joy in life together! Thank you for having us with you on your wedding day! Just a reminder…to pre-register to view more images visit their photo gallery and sign the guestbook HERE. Thanks! 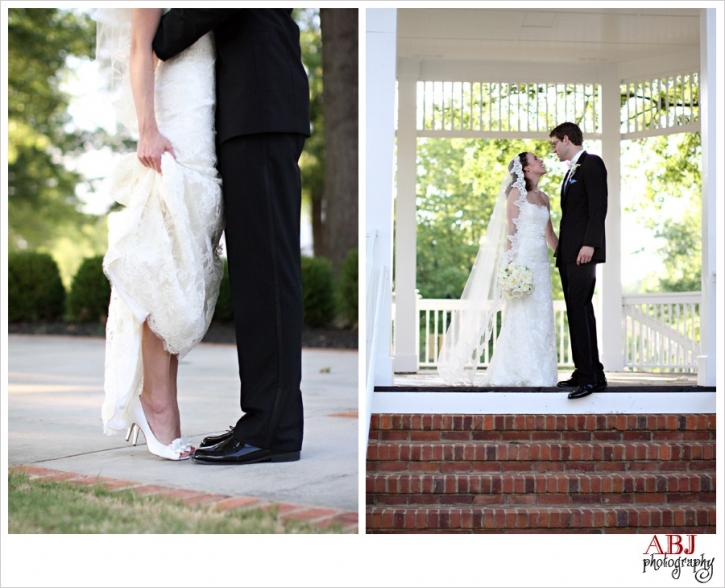 Nicole at Southern Weddings - The photo of the bride on her tip toes on the third row is SO CUTE! I love it.